Prior to joining the Air Force, I was a manager at a small running store in my hometown of Boston, MA, and was also the store's running coach. 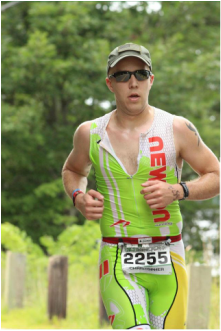 Triathlon is my sport of choice, and I have done the Olympic and half ironman distances, most recently at the Timberman Half Ironman in Gilford, NH. In addition, I have run five marathons including the Boston Marathon and Cape Cod Marathon. 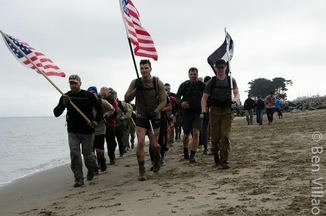 I am running in honor of those who no longer walk among us. These are our departed brothers and sisters, and it is one of the greatest things we cando to honor them and remember them by paying our respects.